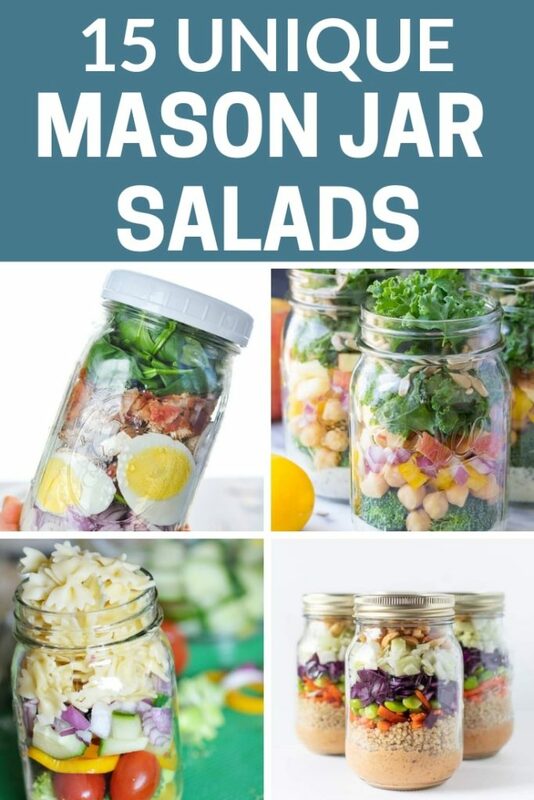 Mason Jar Salads Tips & Tricks & 15 Amazing Salad Recipes You'll Love! 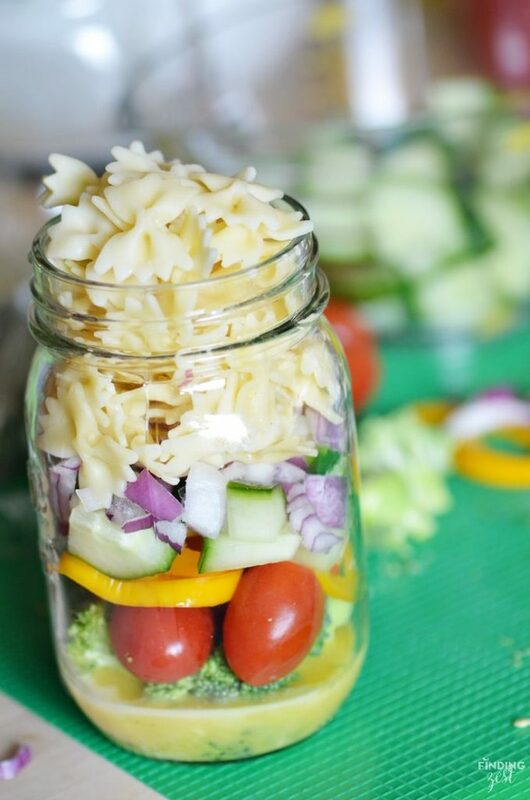 You may also like these healthy lunch ideas! 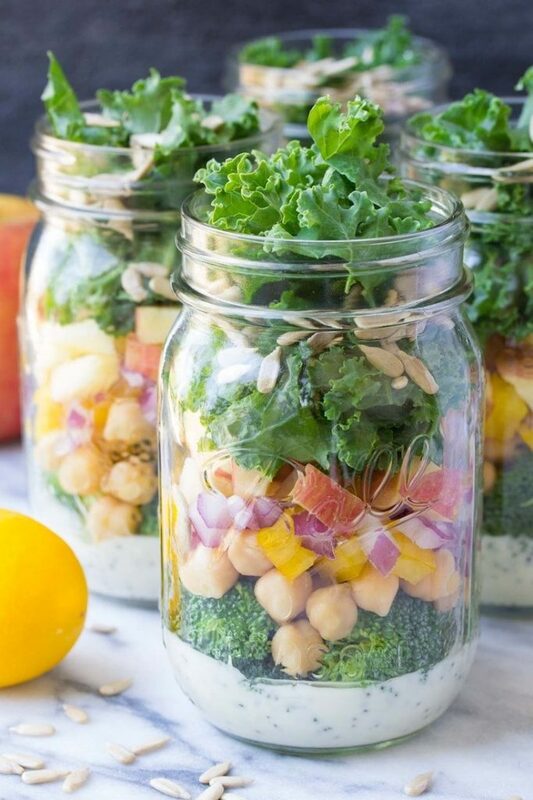 You may also like these breakfast smoothies! 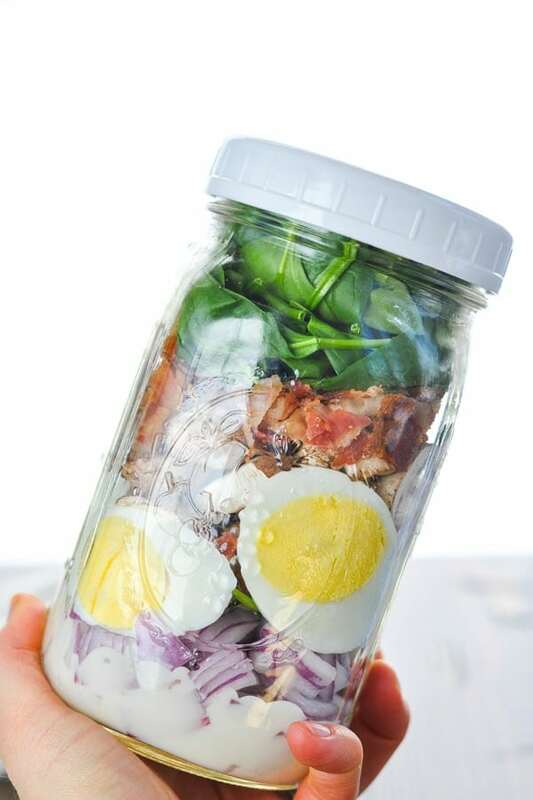 You can also grab 5 more recipes at Easy Paleo Salads! 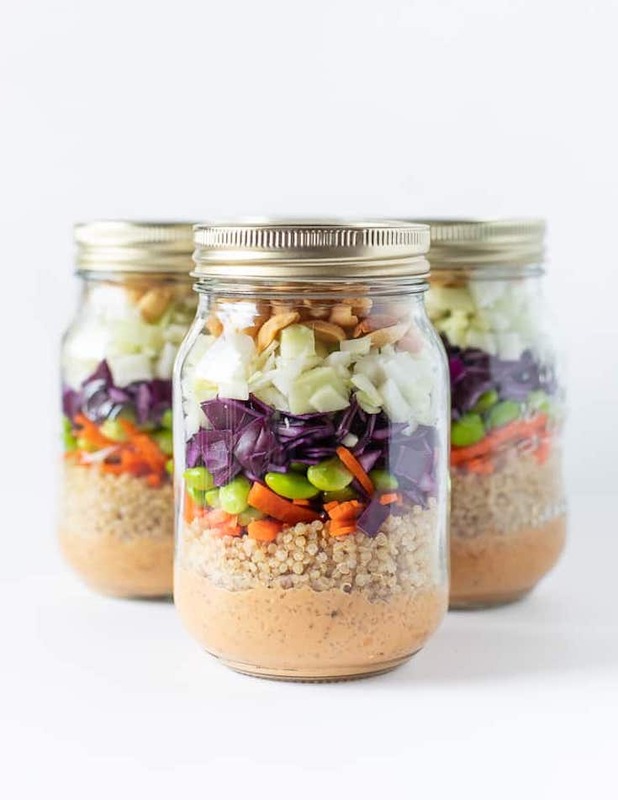 That wraps up a few of our favorite mason jar salads! Do you have a favorite? Also – don’t forget – we have healthy breakfasts, lunches, snacks and desserts on our sister site for you to try! 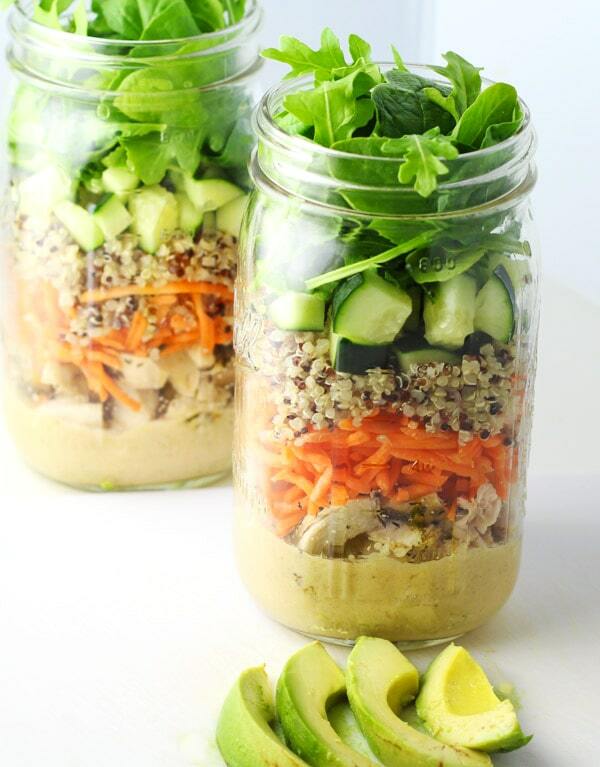 One reason we love mason jar salads is because they’re so convenient! We aren’t big on cooking or spending a ton of time in the kitchen (unless it’s over a bottle of wine). Hehe! 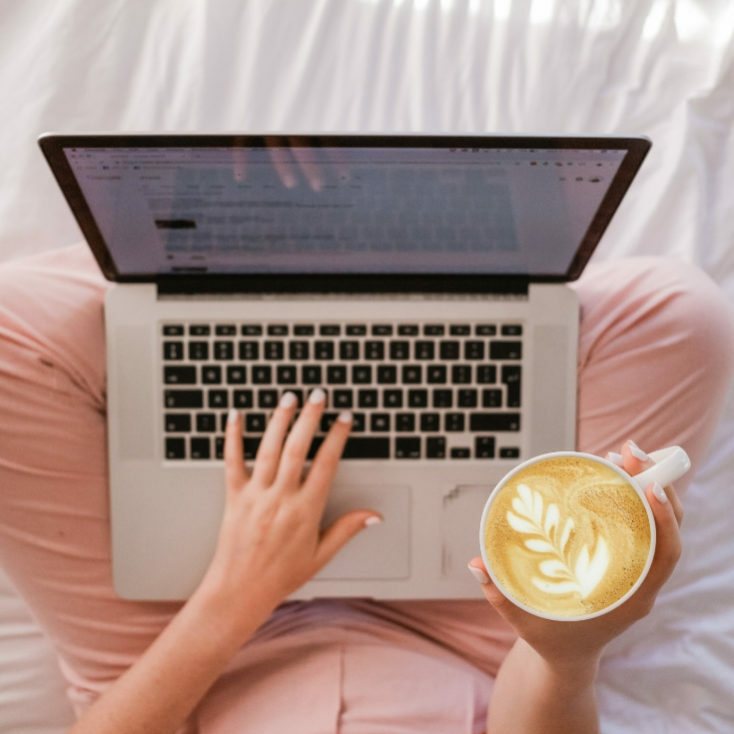 So we’ve also ranked our favorite Meal Delivery Services like Blue Apron! 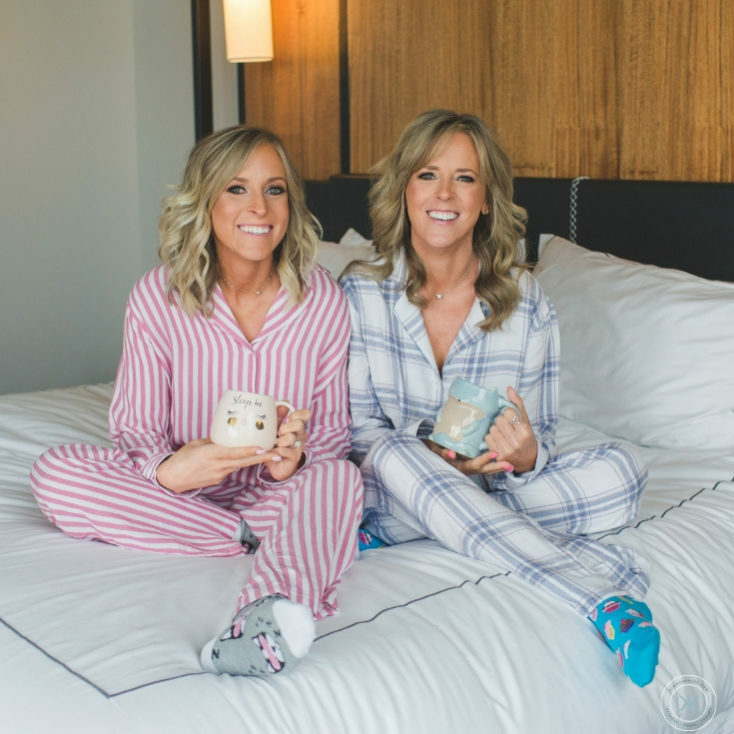 We're mother-daughter lifestyle influencers living in Nashville, sharing tips on mindset, entrepreneurship, healthy living & traveling.